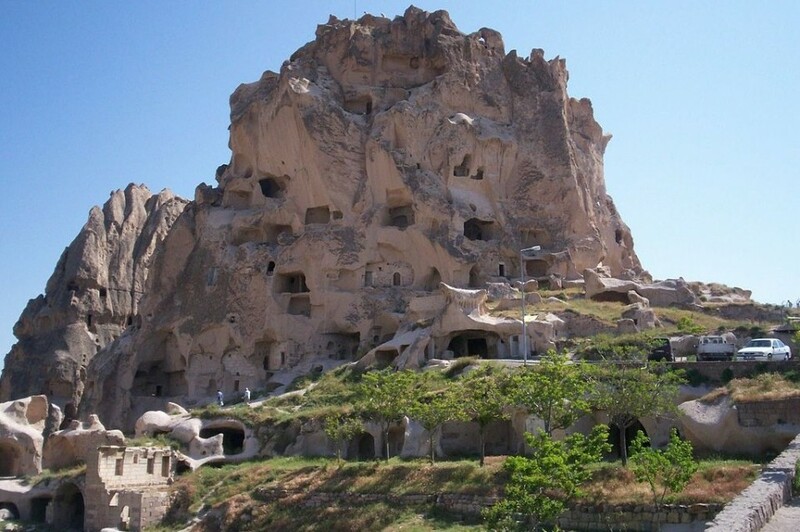 Pick up from your hotel in Istanbul at approximately 5am, and transfer to the airport for your flight to Kayseri. 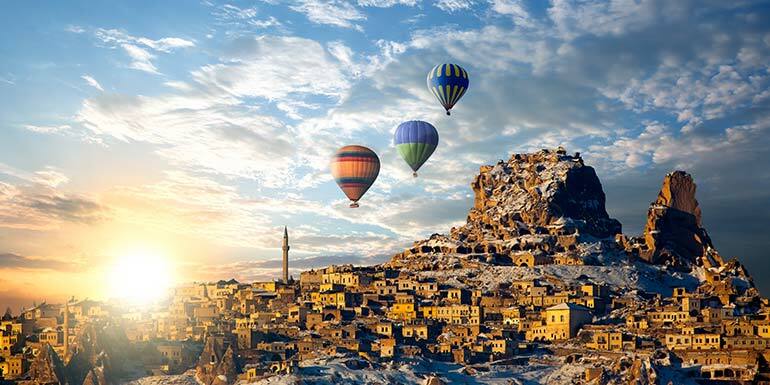 The flight takes approximately 1 hour, and on arrival in Kayseri you will be welcomed by our staff and transferred to Cappadocia for your Cappadocia Day Tour. 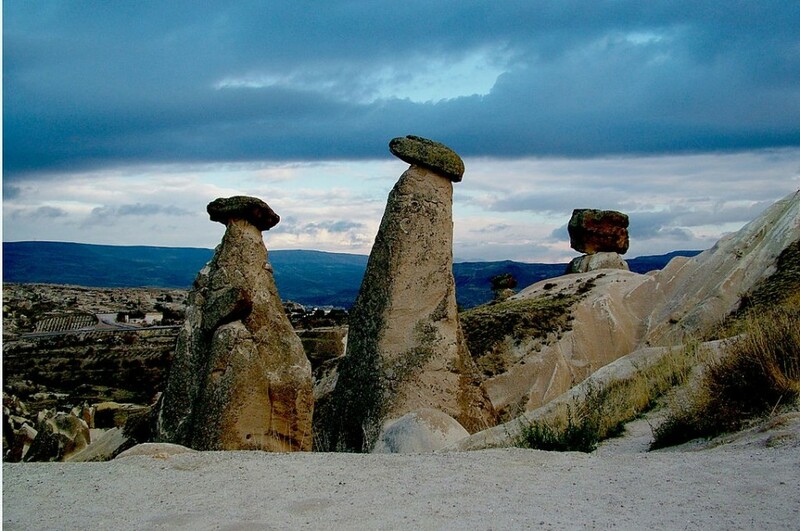 After the tour, transfer to Kayseri airport from Cappadocia for your flight back to Istanbul. Upon arrival in Istanbul airport we will greet you and drive you to your hotel.